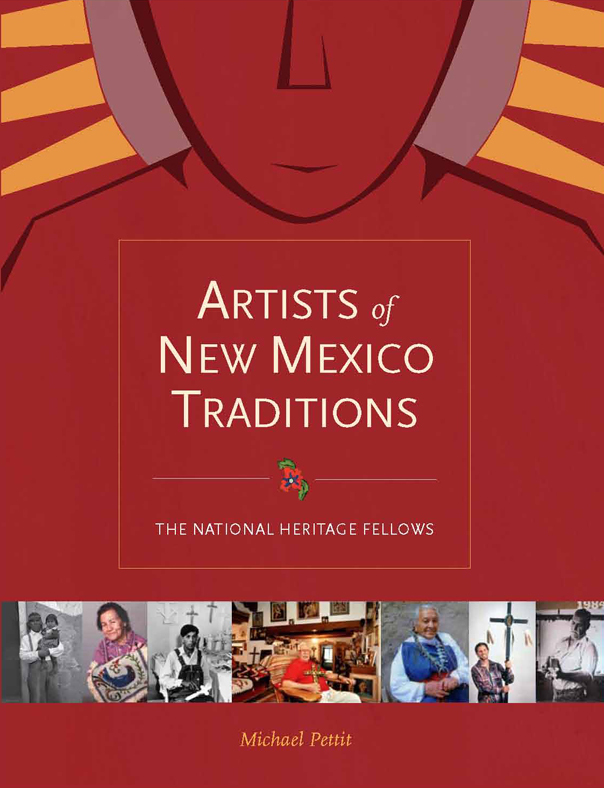 Artists of New Mexico Traditions explores the lives, arts, communities, and cultures of fifteen New Mexico traditional artists, all of them honored by the National Endowment for the Arts with National Heritage Fellowships for lifetime achievement in folk and traditional arts. Begun in 1982, the National Heritage Fellowships are given to permanent United States residents "to honor and preserve our nation's diverse cultural heritage." New Mexico has a rich artistic landscape dating from prehistoric times through Spanish, Mexican, and American settlement, each period adding its own unique character and all of them combining to create an arts heritage unsurpassed in the United States. In 2009, the Museum of International Folk Art in Santa Fe, part of the Museum of New Mexico system, opened the exhibition, "A Century of Masters: The NEA National Heritage Fellows of New Mexico," which stimulated Artists of New Mexico Traditions. The author videotaped interviews with all living National Heritage Fellows from New Mexico, with the family and artistic heirs of deceased fellows, and with respected arts authorities in the state. These interviews became the foundation for the book, and a companion documentary video, "Living Traditions: Folk Artists of New Mexico," which premieres at the 2012 Santa Fe Film Festival. The individual artists featured in the book and documentary are modern masters of widespread traditions that they occasionally taught themselves or, more typically, learned from family members and others in their pueblos, Hispano villages, and other communities. These traditional arts, which the National Heritage Fellows continue to practice, preserve, and perpetuate among succeeding generations, arise from and reflect the diverse cultures for which New Mexico is well-known. The fellows also represent many other accomplished artists in the state. Museum of New Mexico Press titles are distributed through the University of New Mexico Press, and can be ordered here.